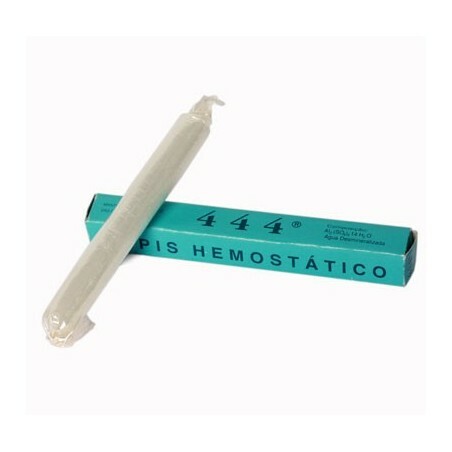 444 Alum Haemostatic Styptic Pencil, is made with natural alum and potassium. 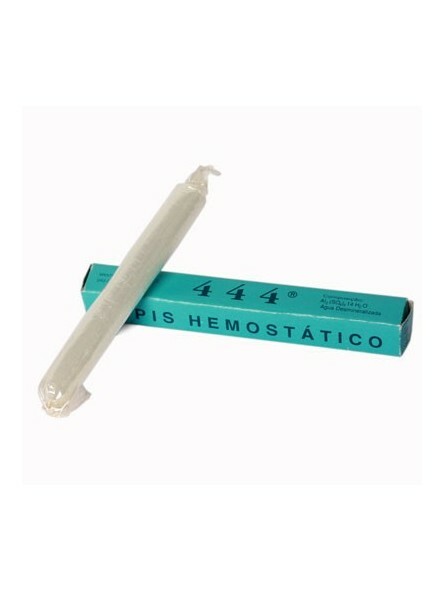 Alum haemostatic properties stop bleeding from small cuts suffered whilst shaving. Potassium antiseptic and astringent properties also tone, calm and refresh the skin. Recommendation; wash the stick and dry it properly after each use.